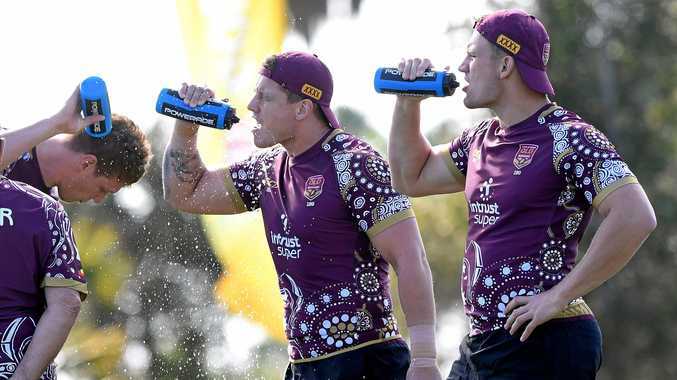 RUGBY LEAGUE: State of Origin luminary Billy Moore expects some heated opening exchanges in Wednesday's series opener but says the Maroons must then be the first to get on with the job. Interstate matches are always intense but this year's line-ups have a host of relatively inexperienced players who are itching for action. And after a much-hyped build-up and in front of more than 80,000 spectators in Melbourne, there could be a lively start to proceedings. "The first 10 minutes is always rugged and adrenalin-pumped and I can just see it getting a little bit loose because you don't have the stabilising influence of older players who are slowing blokes down, settling (them) down,” Moore said. "I can just see (Reagan) Campbell-Gillard coming out of the line so that will force (Dylan) Napa to square up which will force (David) Klemmer to square up which will force (Josh) McGuire to get involved. Sunshine Coast's Moore said it was crucial that Queensland was the first team that broke out of that mould and concentrated on executing their plays. 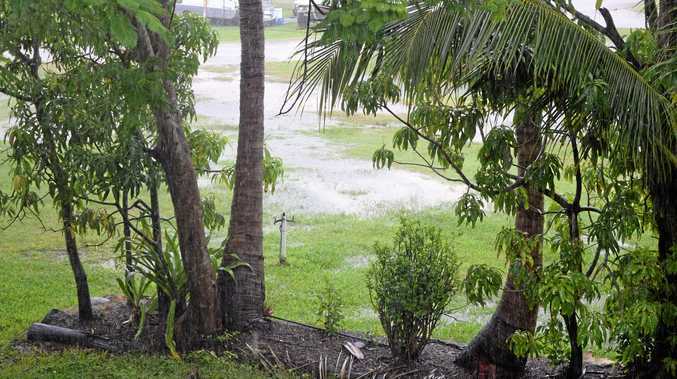 He recalls the 1995 series, in which Queensland stunned New South Wales. "Chris Close and Fatty (Paul) Vautin were talking to us (before the match) and we knew the fights were (going to be) on a couple of times, especially in Melbourne,” he said. "They said 'no problems, we don't mind you having a fight, the most important thing though is the team that switches back on and plays rugby league will win the match' and that will be the key. "They won't fight in this one. There will be pushing and shoving. "But if they get erratic in their defence it's the players who go 'okay that's enough coming out of the line'. Moore said the Maroons should not back down to the Blues but they could not afford to waste too much energy. "What Queensland don't want to do, is they don't want to get too carried away, because that's when Damien Cook will carve you up and (James) Maloney can hurt you.